Culturally, America remains in its infancy. Despite our boldness, we remain a young nation, with just a sliver of the history that exists in much of the developed world. The deep, rich story of America’s native inhabitants is largely wiped from our consciousness and the history books. While our ingenuity has brought the world into the future, our past it seems is just not that far behind. What are the hallmarks of American culture? Perhaps baseball, Kentucky Bourbon, Napa Valley and its wines, along with a few other objects, are undeniably American. And it’s these types of things—like the whiskey in Ireland and beer in Germany—that communicate in some ways our nation’s cultural history. It’s not hard to imagine the hillside vineyards of Napa Valley eventually joining UNESCO World Heritage Sites like the Statue of Liberty, the Carlsbad Caverns or the San Antonio missions. It’s not hyperbolic to claim that the wines of Napa communicate to those of us here in America, and those abroad, a little bit about what’s special about this part of the world. That in itself is the concept of terroir. Sure, there may be great cabernets in Bordeaux or Chile, but there’s only one Napa Valley. The bike riding in Napa similarly is one of a kind: the climbs up Atlas Peak, the views as you climb Mount Veeder, the legendary descent of Dry Creek Road or the backside of Trinity Grade. Napa is a mecca of sorts, not just for enophiles, but cyclists as well. And once California Wine Country has recovered from the recent devastating wildfires, group rides will again roll out from Santa Rosa, Calistoga and Yountville into the backyard of one of America’s cultural icons. Napa Valley was settled originally by the Patwin tribes in 500 A.D.; in 1776, Spanish settlers established an outpost nearby; and Russian surveyors, who had established Fort Ross in Sonoma, also wandered into the region. Napa’s connection with wine can be said to date from the early 18th century when California was still a territory of Mexico. For religious purposes, vines were planted at missions throughout the area. 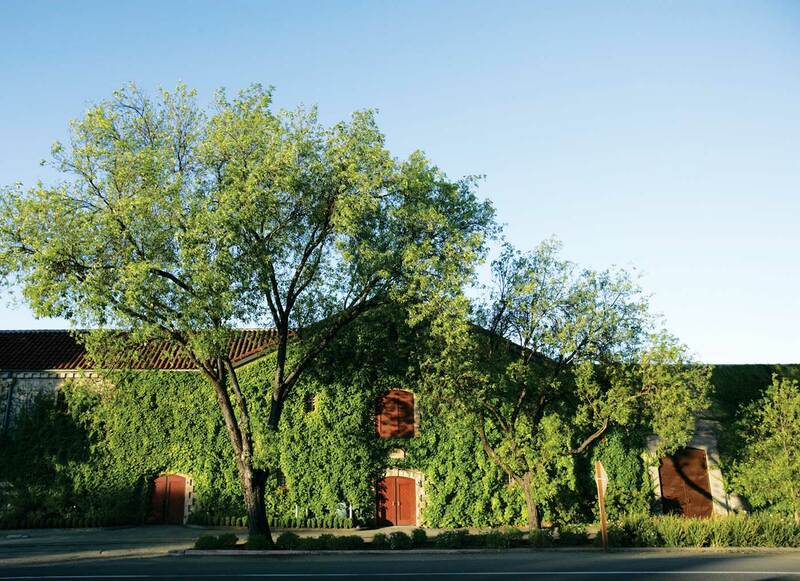 The first commercial winery operation in Napa dates from the Lincoln Administration and is credited to John Patchett, who opened an operational vineyard and winery in 1835. His winemaker was Napa legend Charles Krug, who made early wines using a cider press. Before Napa began wine production, quality American wine was known to come from states like Missouri, Virginia and New York, But the Napa area’s reputation grew—and it did so quickly. The bar on American wine was raised mightily. In 1856, Napa’s acreage of vineyards was at 225; a short 19 years later, by 1875, there were more than 24,000 vineyard acres in the valley. Georges de Latour came to this part of California in 1900. The French expat had come to wine country and developed a business importing phylloxera-resistant rootstocks from France—ironically, they used native American vines to solve this worldwide epidemic. In 1900, with his wife Fernande, he established his first vineyards, which they called Beaulieu at what is now Rutherford. In short order, the Volstead Act, also known as Prohibition, would nearly wipe out the burgeoning wine industry in Napa, along with the rest of the country. 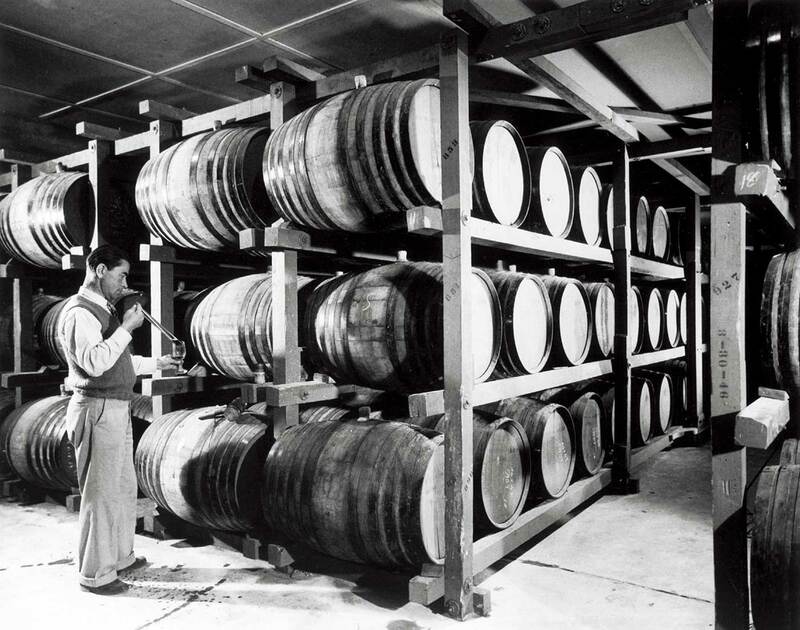 The number of operating wineries in the States went from nearly 2,500 in 1919 to fewer than 100 by 1933. At Beaulieu Vineyard, which was just getting established by the time Prohibition rolled around, rather than a reduction in operations Latour’s holdings increased fourfold—by selling sacramental wines to the Catholic Church. When Prohibition ended, Latour went from a relative Napa newcomer to a pioneer, leading the way for the region on innovation. Beaulieu Vineyard holdings grew with the acquisition of further property, converting orchards to vineyards. The brand’s reputation was among the Napa Valley’s best. In 1938, Latour went to Paris and hired the esteemed winemaker André Tchelistcheff, who came from an aristocratic Russian family living in France. This personnel decision would change Napa Valley forever. Tchelistcheff brought with him from Europe the most modern winemaking techniques and vineyard management. From frost protection, to oak aging and cold fermentation, he bestowed upon Napa the techniques that the great wineries of France were using. 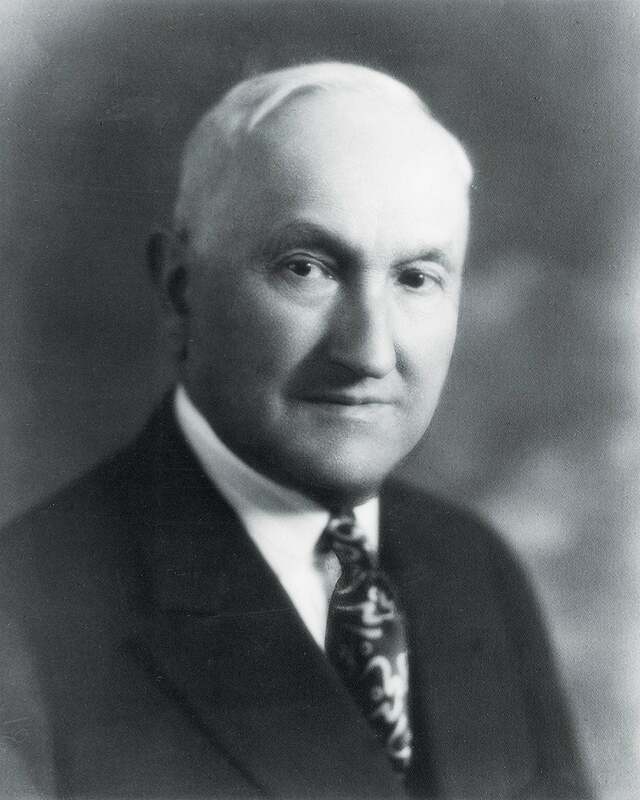 Through his leadership, the reputation of Beaulieu Vineyard quickly became one of Napa’s leading brands and quality producers. In 1940, BV launched its flagship wine, the Private Reserve, which over time has become named for the winery founder, and it was the Georges de Latour Private Reserve Cabernet Sauvignon that would become Napa’s original cult wine. The 1976 Judgment of Paris later launched the Napa Valley into rarified air among wine regions. Scandalously, for the French, California cabernet from Stag’s Leap Wine Cellars would be awarded the gold medal in a blind-tasting competition with the best wines from Bordeaux. Cabernet has since become America’s iconic grape on the innovation founded at Beaulieu and continued by people like Robert Mondavi and the terroir of this special part of California. 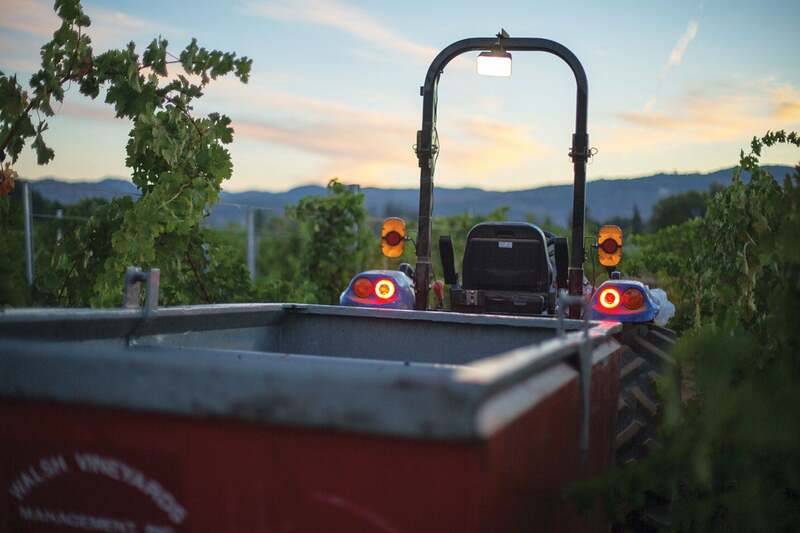 The region’s modern cabernets, and certainly those from Beaulieu Vineyard, continue that tradition. The October wildfires that have devastated the region took the ultimate toll: at least 42 lives were lost. Many Napa and Sonoma Valley residents lost everything, and, amid the destruction, some of the region’s wine heritage also perished. Wineries such as Signorello Estate were burned to the ground, more than 47 wineries experienced some loss, but many others were spared. What won’t be known for some time is how wine in barrels and bottles survived the fires’ extreme heat and smoke. Estimates put the 2017 crop of grapes that were harvested prior to the fires at about 90 percent. And it appears that some of the cabernet that remained on the vines may be salvageable, but only time will tell. What’s clear is that Napa Valley will rebuild, and while the next few vintages may be smaller in terms of production, this American icon will survive.